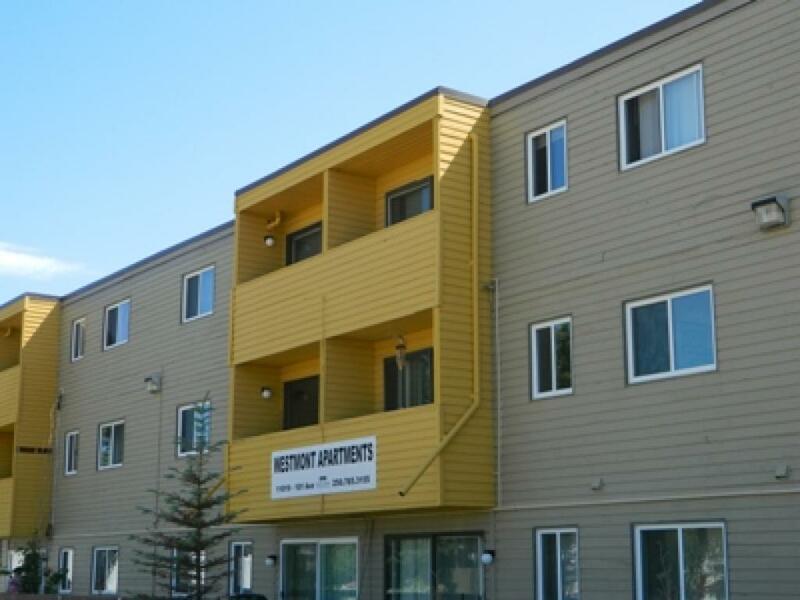 Save up to $210 off your monthly rent! 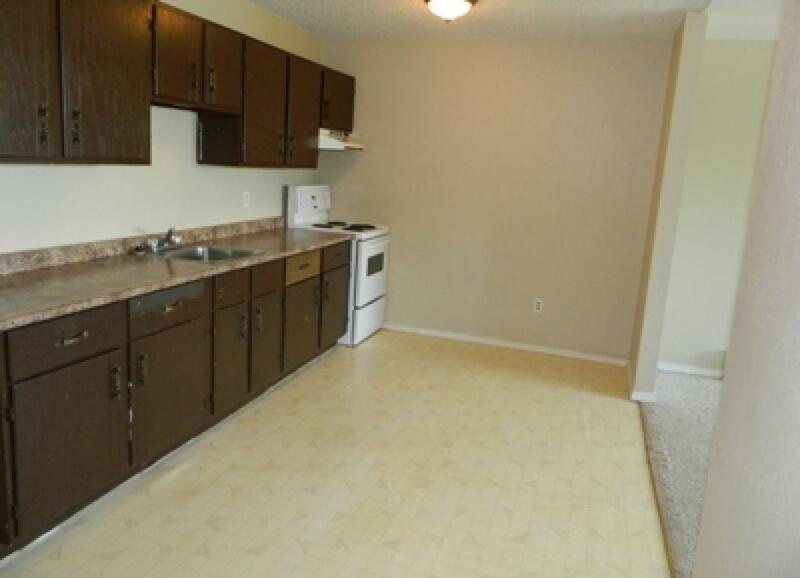 For a limited time, your security deposit is only a half month's rent! Applicable only to new 12 month leases. Contact our leasing team for complete details. *Rental rates listed are net and include current incentives when applicable. Applicable only on new applications. 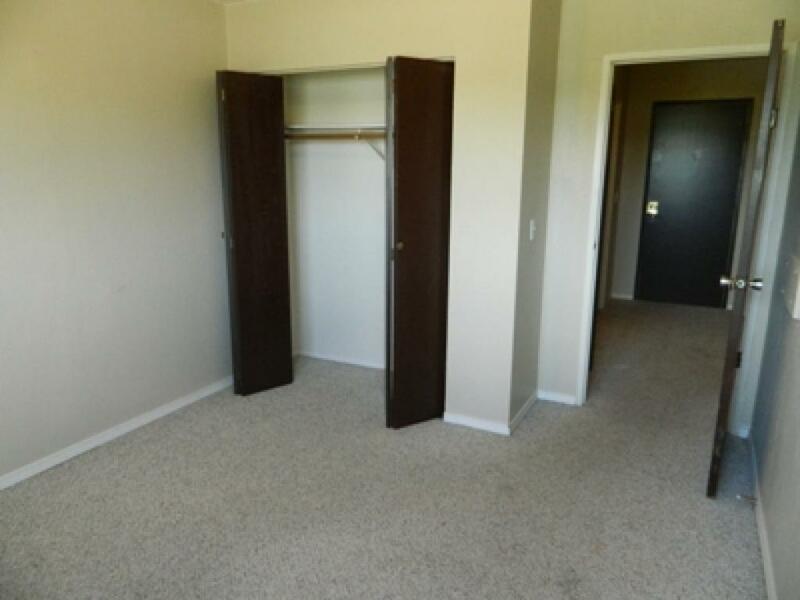 Suites and floor plans may not be as shown. 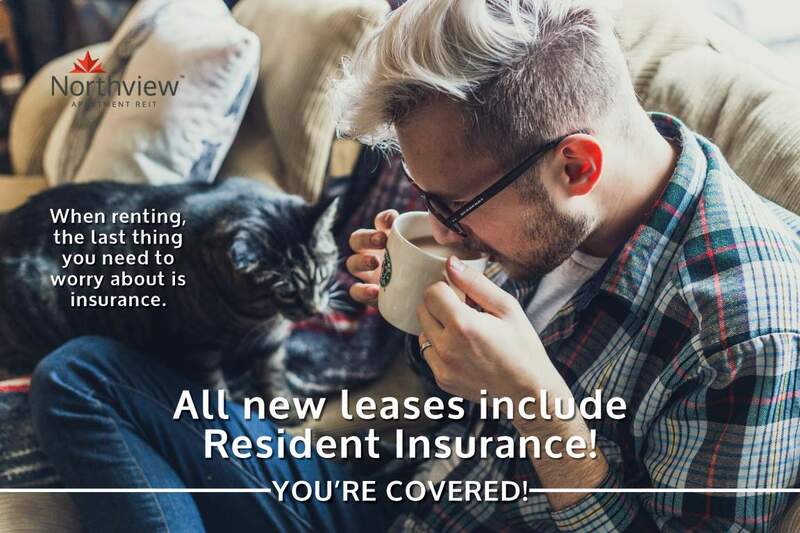 You can save up to $210 off your monthly rent when you sign a 12 month lease. Amount dependent on suite type. Contact our leasing team for details. Restrictions apply. 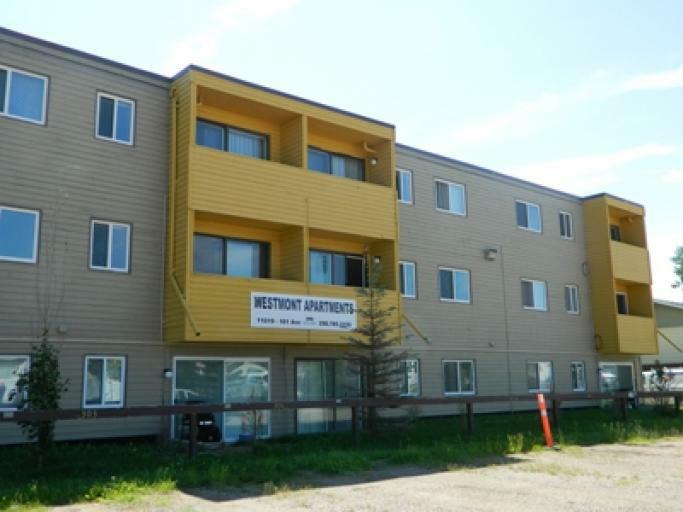 Westmont apartments are in a quiet neighbourhood one block north of 100 street close by the Finch and Sunset Ridge neighbourhoods. 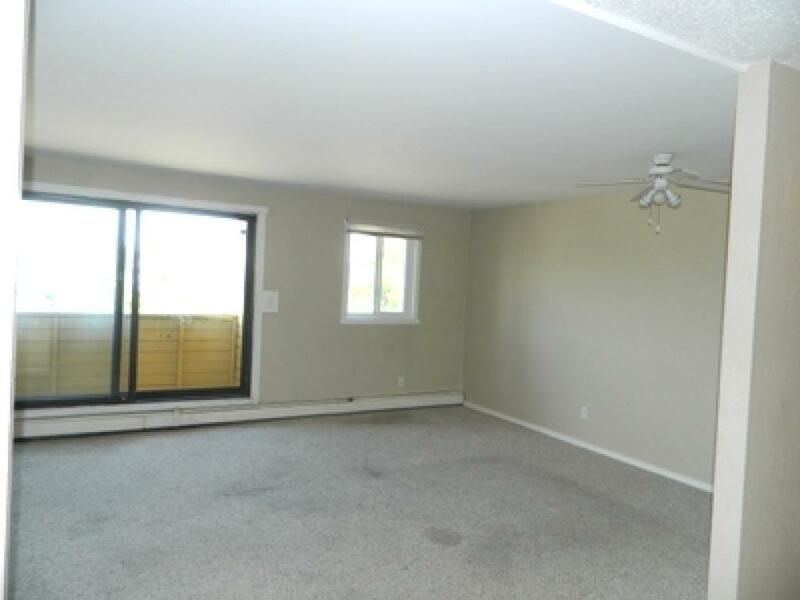 Residents enjoy easy access to downtown, city walking trails, Finch and Bert Bowes Schools. 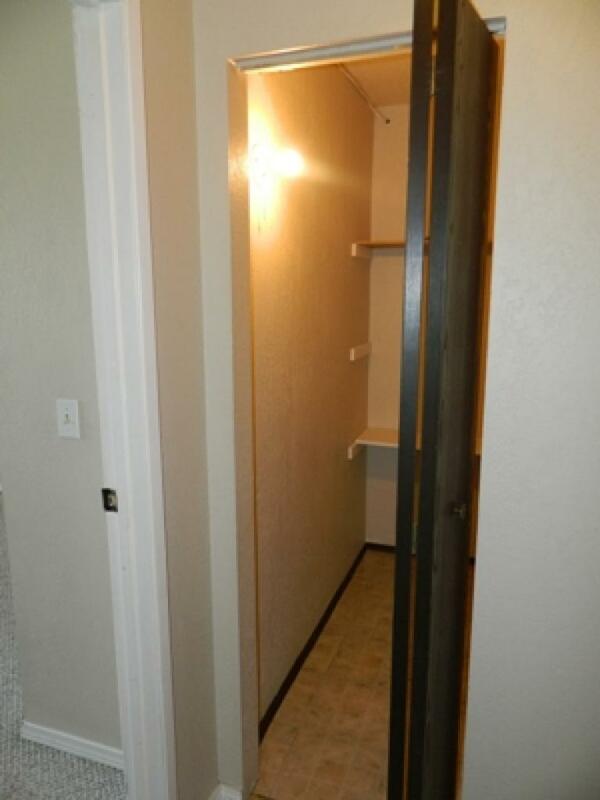 This is a 3 story walk-up building which welcomes small pets.